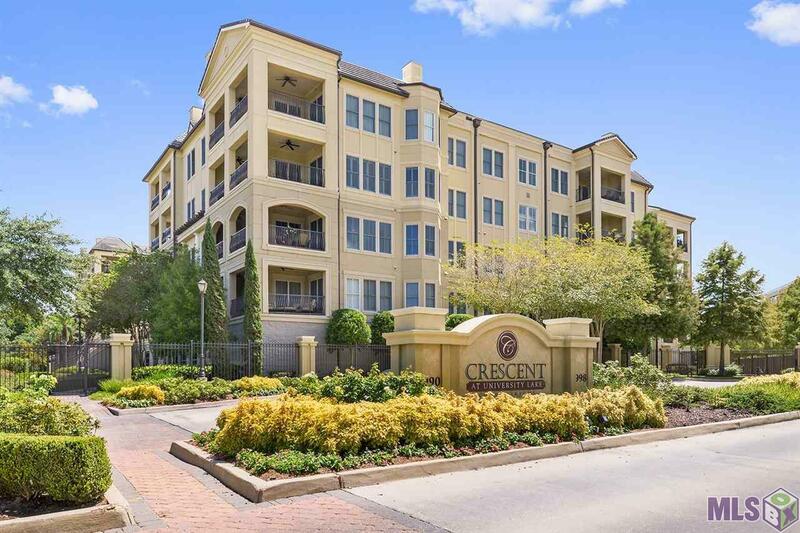 Live the Good Life at the Crescent Condominiums! 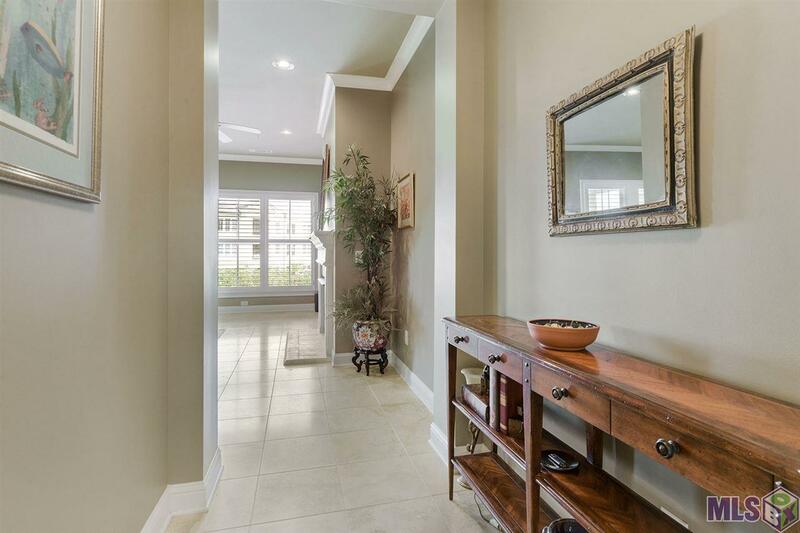 Luxury gated community just minutes from the LSU campus and downtown Baton Rouge. 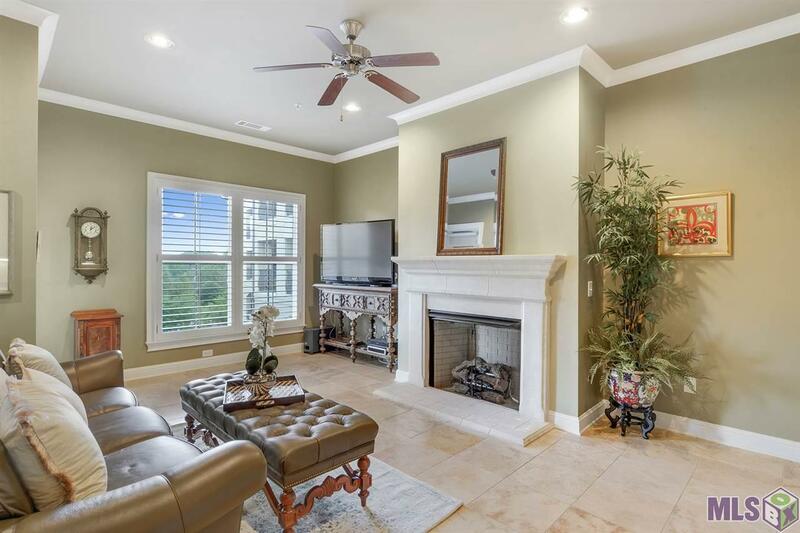 Interior features include lofty 10 ft. ceilings, travertine stone floors, slab granite countertop in kitchen, GE stainless appliances, gas fireplace, computer nook, washer/dryer, and custom made wooden plantation shutters in all the windows. 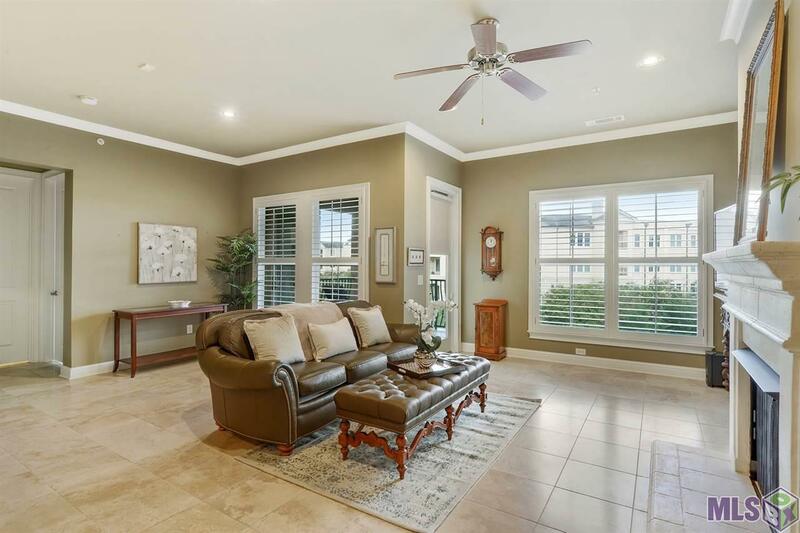 Located on 20 acres of lush lake front property, the Crescent offers 15 acres of recreational green space with a private stocked lake, jogging trail, and resort style heated pool. The 3500 square foot clubhouse contains a card and library room, state of the art fitness center, elegant hospitality lounge with catering kitchen, and private conference room. On-site services include full time property management, maintenance staff, and dry cleaning delivery. This unit is located in the courtyard building on the fourth floor and comes with a storage room located right down the hall. Peace and quiet awaits you in this one of a kind resort style community.